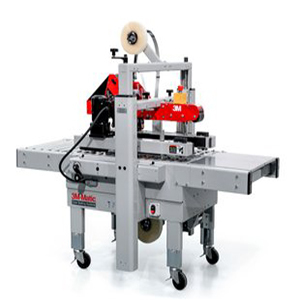 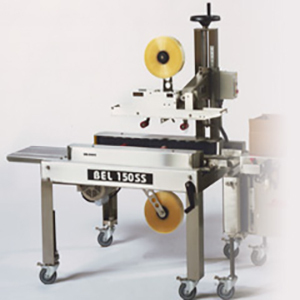 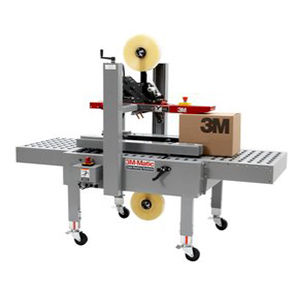 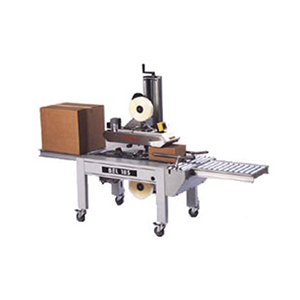 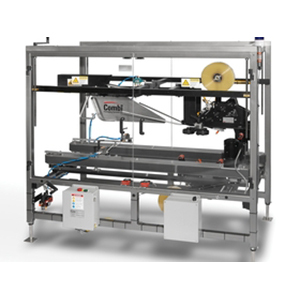 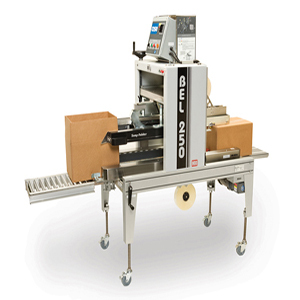 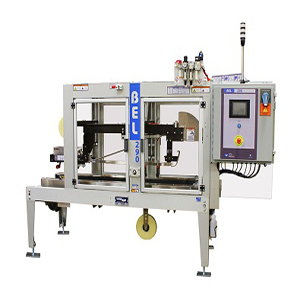 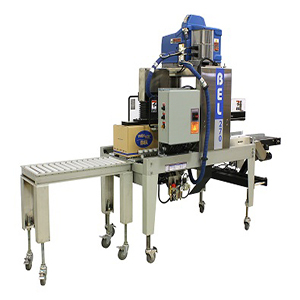 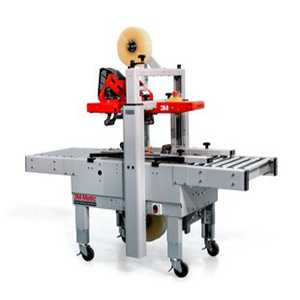 Make your end-of-line packaging seamless and efficient with a custom case sealer from Hughes Enterprises. 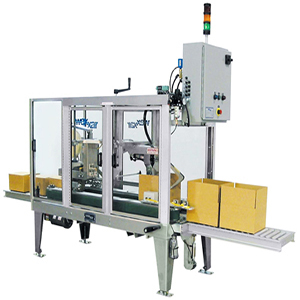 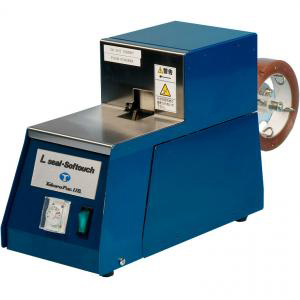 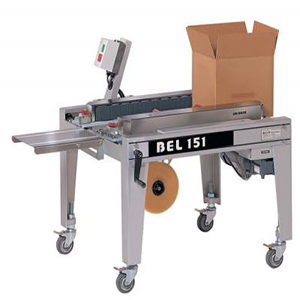 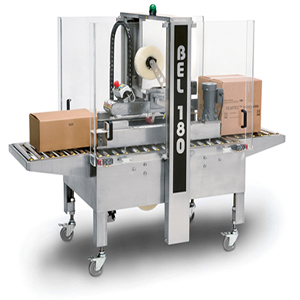 A crucial last step in your packaging system, case sealers help to ensure the safety of your products during processing and delivery. 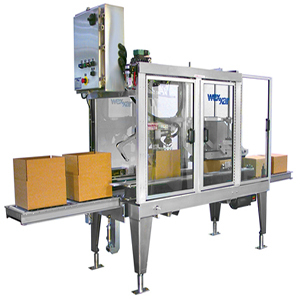 Our knowledgeable and experienced staff can help you find the right equipment for your application, so your cases are sealed, secure and ready to ship. 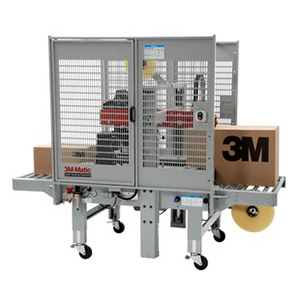 Through partnerships with 3M, Combi and Wexxar Bel, Hughes Enterprises offers case sealing solutions to fulfill virtually any packaging need. 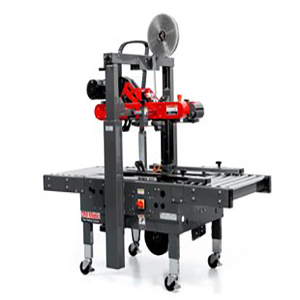 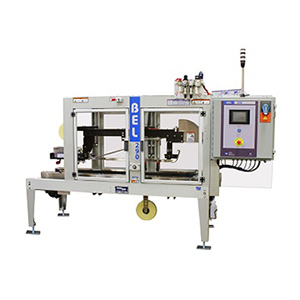 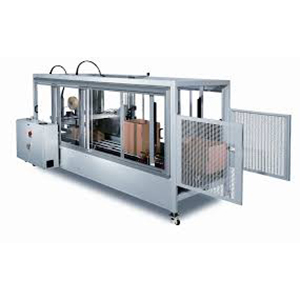 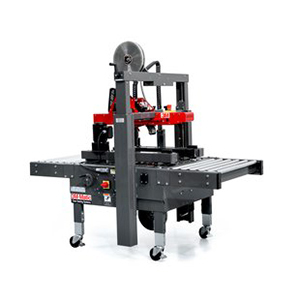 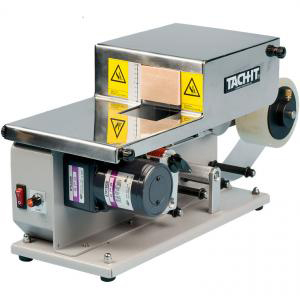 Our equipment is built with a focus on flexibility, and available in many varieties, including fully automatic, semi-automatic and L-Clip models. 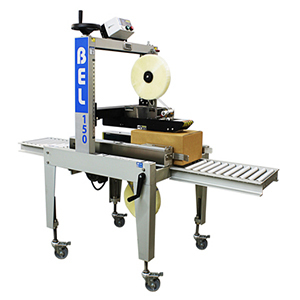 Plus, we offer the high-quality glues, tapes and accessories you need, many times free of cost. 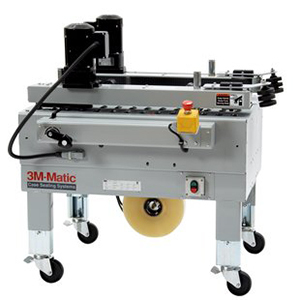 We’ve worked in nearly every industry with nearly every requirement, so give us a call at (609) 586-7200 or request a case sealer quote online. 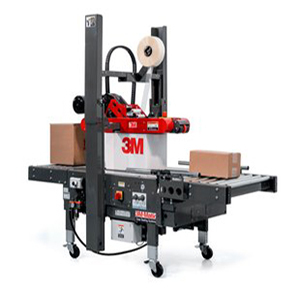 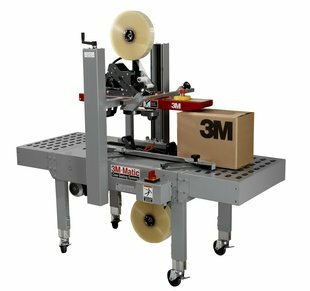 Our team has years of experience both selling and maintaining 3M, Combi and Wexxar Bel case sealing equipment. 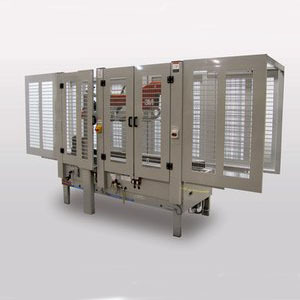 Hughes Enterprises is your partner throughout every step of the process, from selection and integration to installation and ongoing support. 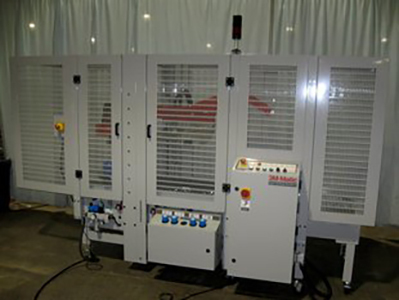 No matter when downtime strikes, our factory certified technicians are available 24/7 to answer your questions and address your concerns. 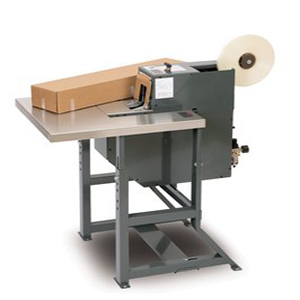 Reach out to request assistance with installation, maintenance or emergency repairs.